Thrussington is a village in north-east Leicestershire, near Melton Mowbray. No illegal religious meetings were recorded here in 1669, and only two nonconformists were noted in the village in 1676. There were still only two dissenters recorded in 1706, and no meeting house in the village, and by 1709 the rector advised that there were no longer any dissenters living there. That said, Thrussington was one of the parishes listed, where at least one member of Benjamin Winckles’ Arnesby congregation of Baptists lived. 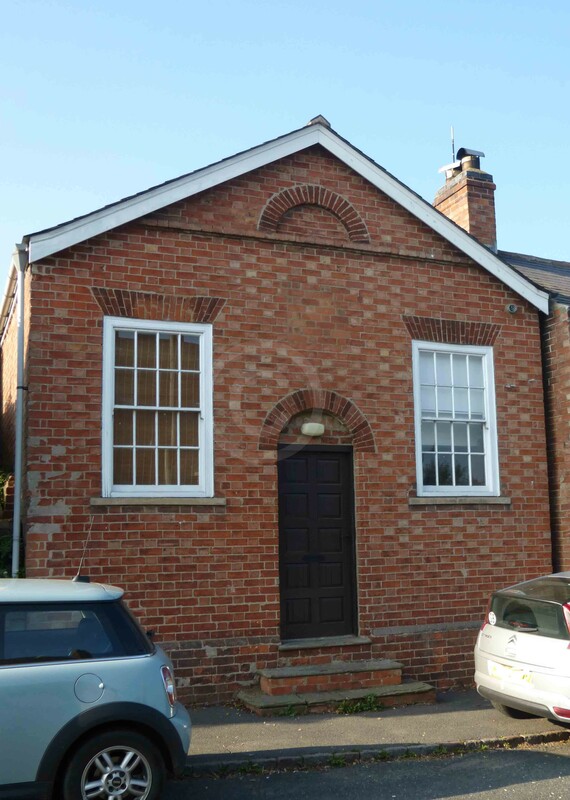 No early meeting house registrations have been found in Thrussington, and a ‘nil return’ was made to the 1829 meeting house return. The main denominations of nonconformity in the 19th century were Baptists and Methodists (including both Wesleyan and Primitive Methodists), who appear in the first half of the 19th century. 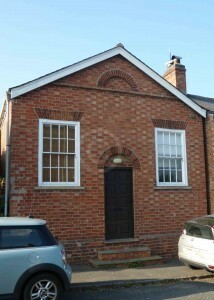 The earliest evidence of General Baptists is of a chapel they erected in 1843. The 1851 Religious Census recorded this as containing 105 sittings, 63 of them free, as well as 30 standing spaces. On census day, one service was held, in the afternoon, with an attendance of 50. Average figures were not given, and there is no record of a Sunday School. Wesleyan Methodists erected a chapel in 1839. This contained 140 sittings, 100 of them free. On census day, services were held in the afternoon and evening, with an attendance of 60 and 67 respectively. Attendance at Sunday school was marked at 30 for one session, held in the afternoon. Average figures were not given. The 1851 Religious Census records that Primitive Methodists had a chapel in the village ‘since 1800.’ Yet they were not enumerated on the 1829 Return of Religious Meeting Places. The chapel contained 100 free sittings as well as 41 standing spaces. On census day, a congregation of 78 was recorded for one session, held in the morning. Average figures were not given, and there is no evidence of a Sunday School. 1851 Religious Census of England and Wales, Entry for General Baptists, Thrussington, HO 129/416/9. Ibid., Wesleyan Methodists. HO 129/416/53. Ibid., Primitive Methodists, HO 129/416/10.